In observance of Veterans Day on Tuesday, November 11th, Famous Dave’s Bar-B-Que in Phoenix would like to thank all former and current Military personnel for their dedication and commitment to our country by offering a FREE “Two Meat Salute.” Hours are 11am to 10pm. Valid for Dine-In only. Valid only at Chandler, Peoria, Mesa Riverview and SanTan Village Mall Famous Dave’s locations. Applicable to all military personnel with valid photo ID and proof of military service including U.S. Uniformed Service ID Card, form DD-214 or current leave and earnings statement with photo ID). Valid only on 11/11/14. “Supporting our local Veterans is very important to me and our staff,” said John Erlandson, owner of the Valley’s four Famous Dave’s Restaurants and Catering company. Very important in part, because Erlandson is not only a Army Reserves Veteran, but also a 1990 graduate of the U.S. Army Ranger School. He is proud to be able to give back. “This is just a small way for all of us at Famous Dave’s here in Phoenix to show our appreciation for their selflessness and service to our country,” said Erlandson. 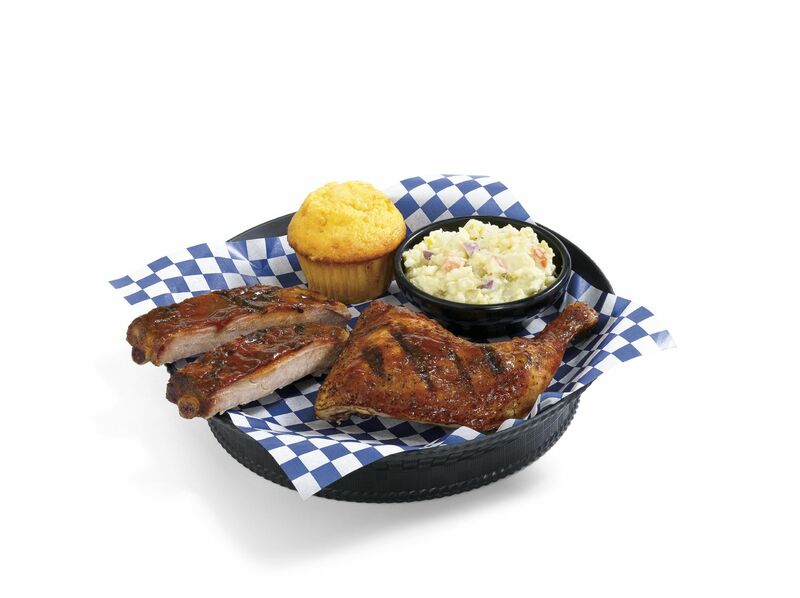 There are four Famous Dave’s restaurants in the Valley including Chandler at 3250 West Frye Road; Peoria at 16148 North 83rdAvenue, SanTan Village in Gilbert at2206 E Williams Field Rd and Mesa Riverview in Mesa at 1011 Dobson Road. Go to www.famousdavesbbq.com for full offer details. This entry was posted in blog and tagged AZ, bbq, CHANDLER, deals, free, free meal for vets, GILBERT, MESA, peoria, SanTan, veterans Day. Bookmark the permalink.